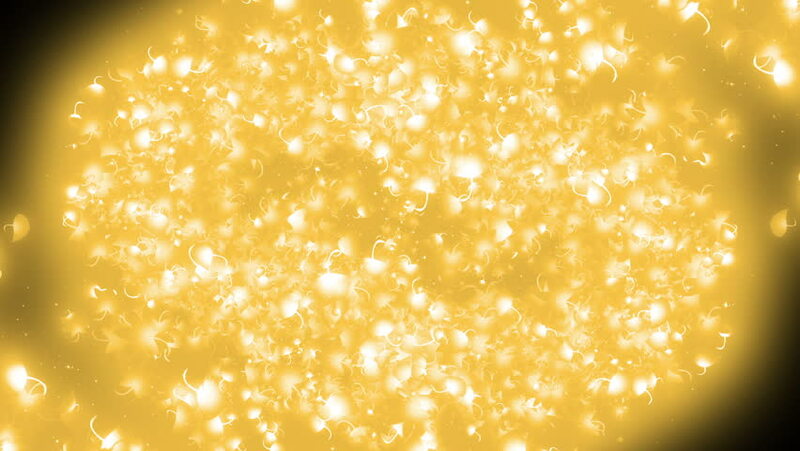 hd00:12Glittering Golden Particle Background. Beautiful orange background with flying particles. Seamless animation loop.